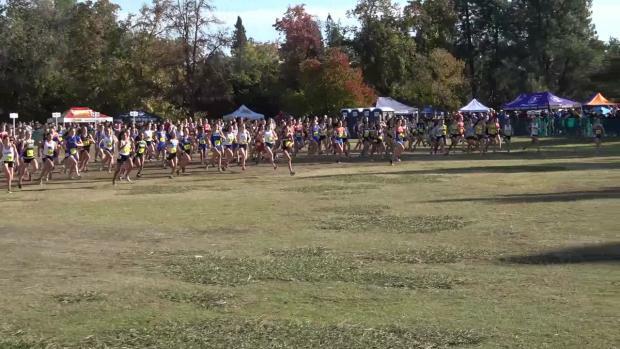 Results merge from all 8 Nike Cross Nationals regionals + the California State Meet. 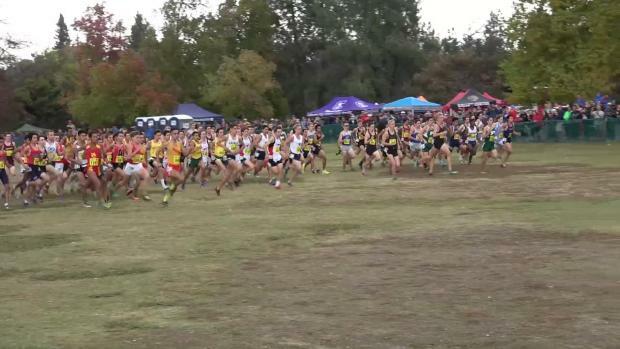 Below can find top 100 XC team scores and top 500 individual times from all 9 meets. 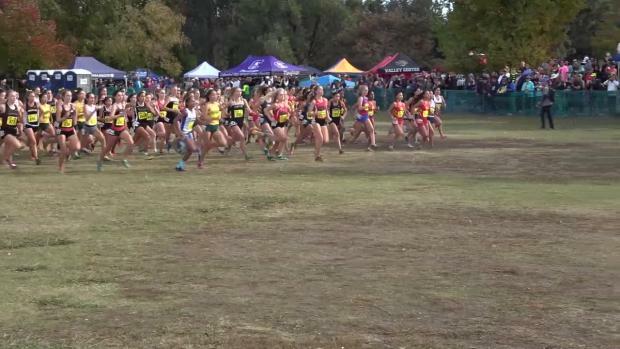 Take a look below at MileSplit's coverage from all 8 Nike Cross Nationals regional qualifiers and the California State Meet. 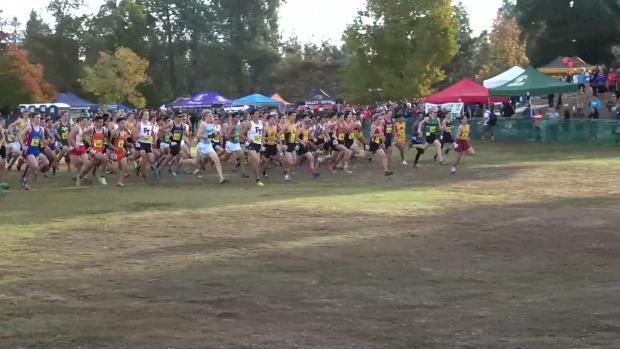 We will update the merge after every race, as soon as we get the official results posted, so that you can see the combined results unfolding throughout the day! 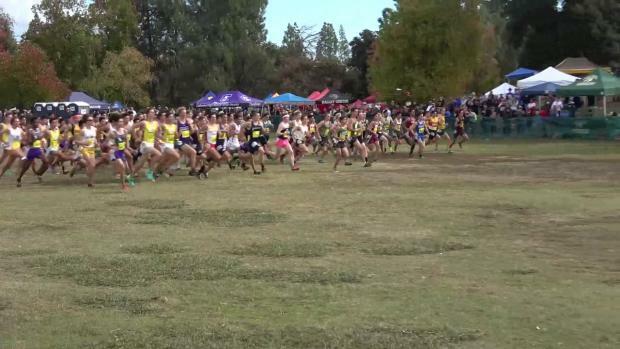 Now that the Ventura boys have conquered the Southern Section, can they do the same at Woodward Park? 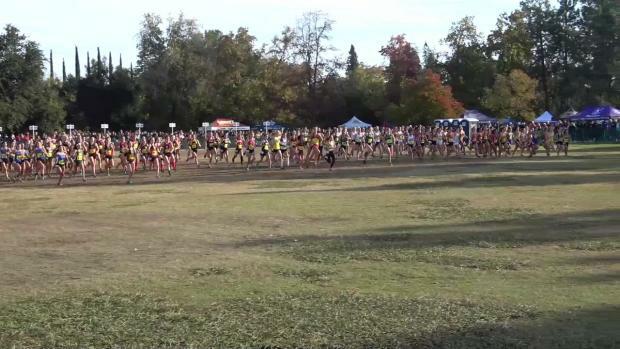 MileSplit previews the top 100 girls teams from the meet. 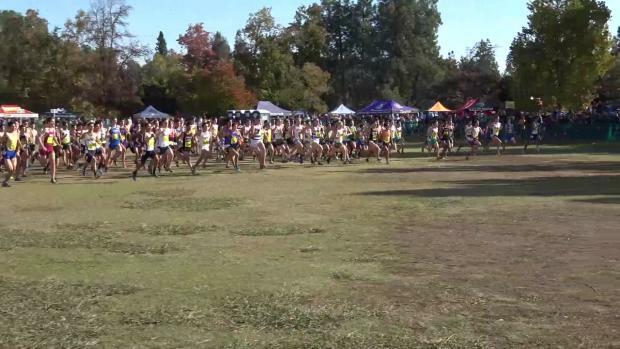 Race results give you lots of information but sometimes you have to dig a little deeper to get a better perspective of the just concluded 2016 California state cross country meet. 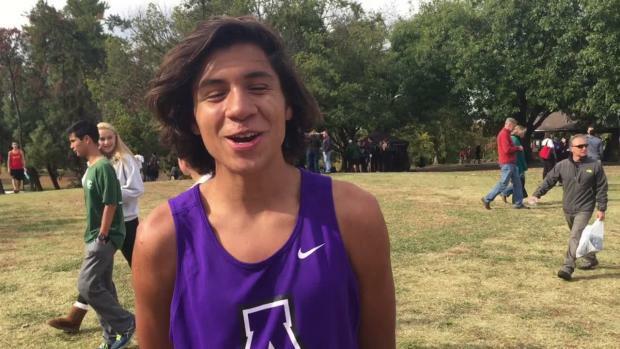 Luis Grijalva (Armijo) has become the state's biggest individual star on the boys' side this season after defeating both Cooper Teare and Michael Vernau. 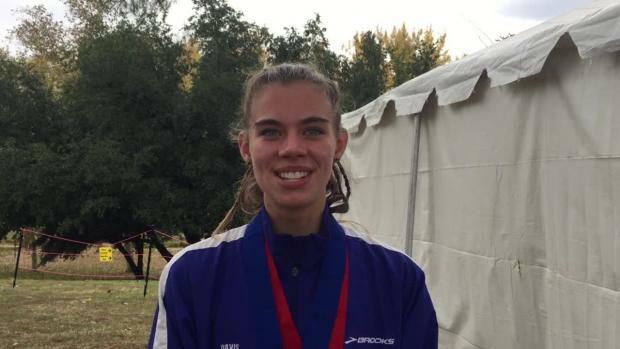 Interview with CA state meet Division I cross country champion, Olivia O'Keeffe. 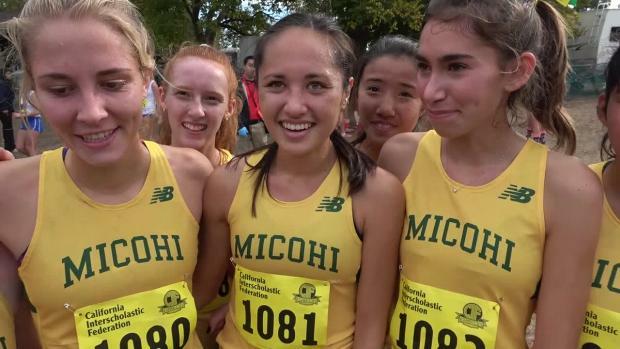 MileSplit previews the top returning girls for the meet. Buchanan has been a puzzle this fall, looking like a top 5 team early before struggling a bit through the middle of the season. 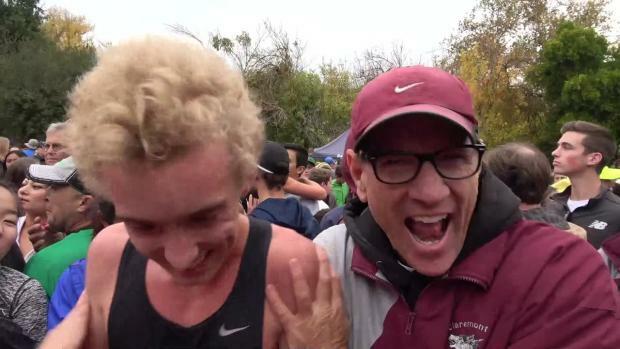 Are the Bears back on track after a commanding section win? 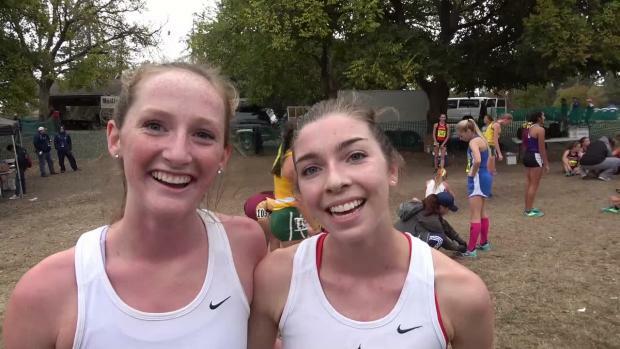 Somehow I get the sense that we haven't seen the best of the Palos Verdes girls yet, and that should make this weekend's race fun to watch. 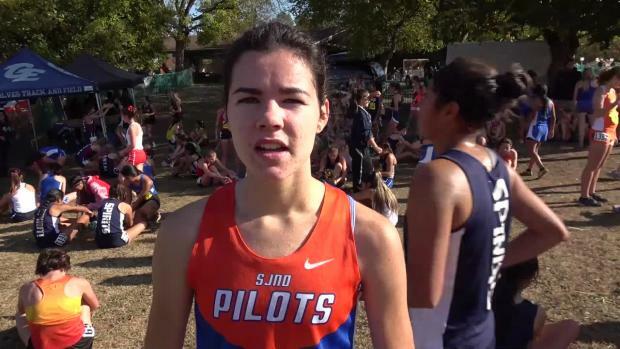 Could it be an individual sweep for St. Joseph Notre Dame? How do the D5 teams that qualified compare to each other? 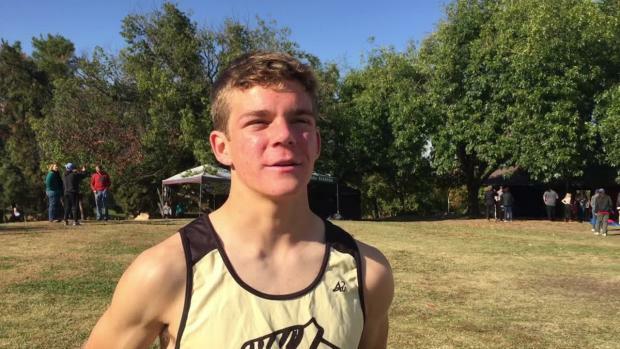 Callum Bolger is going to be very hard to beat individually, but how do the 23 teams that qualified for these two races stack up? 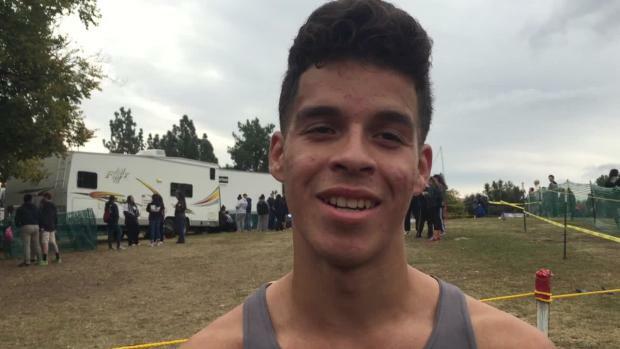 Opportunity meets preparation for Joaquin Martinez de Pinillios this weekend: graduation and realignment cleared out everyone who finished ahead of him last year, and he has taken a big step forward. 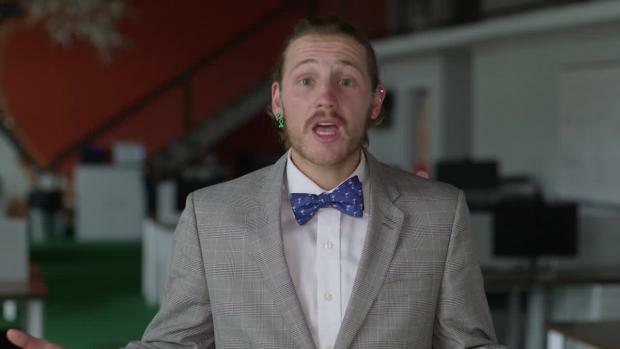 The smallest division is definitely not short on talent. 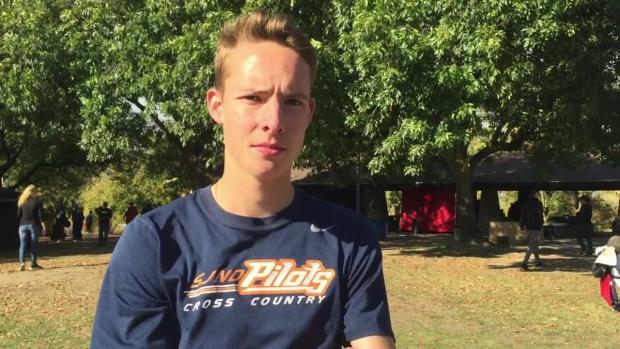 Cooper Teare will be after his 2nd state title and NXN qualifying time. The Division IV individual favorites are clear cut - Claudia Lane and Callum Bolger - but the race for the team titles will be quite competitive. 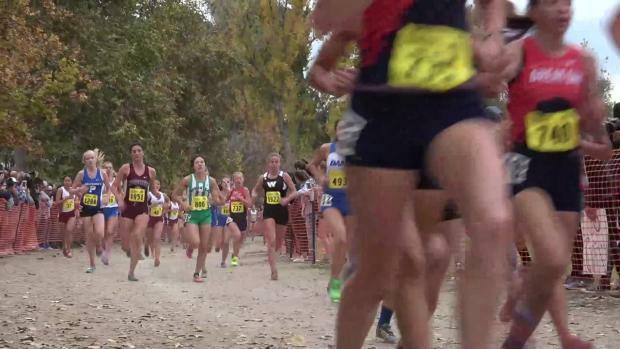 The Saugus girls are once again in contention for another state meet title which would tie them for the all-time best 10 state team championships with University SF. 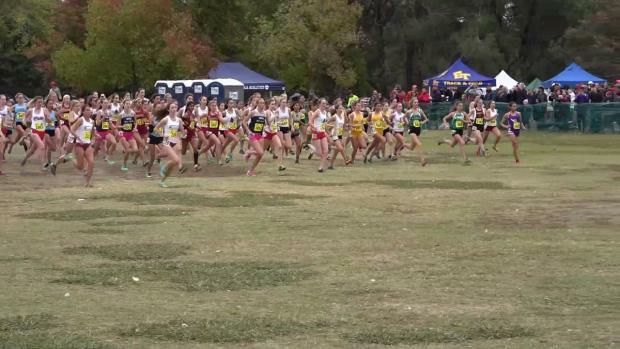 See how the individuals and teams stack up in all 5 divisions with the links inside! 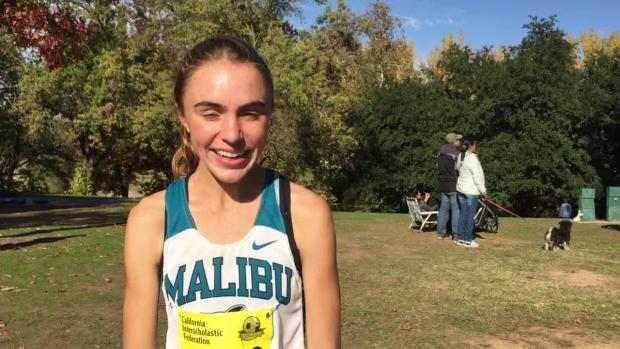 The MIra Costa senior draws inspiration from her teammates, and it has helped her step up her mental game this season. 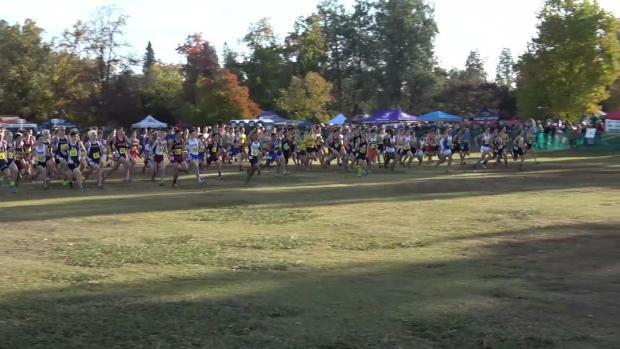 The Claremont senior emerged from a huge pack over the last half mile to upset the defending champ and claim the crown!